Smart enough to feed only the animals you select. Add an additional $135.00 heavy/bulky shipping charge per each. Bring supplemental feeding into the digital age! 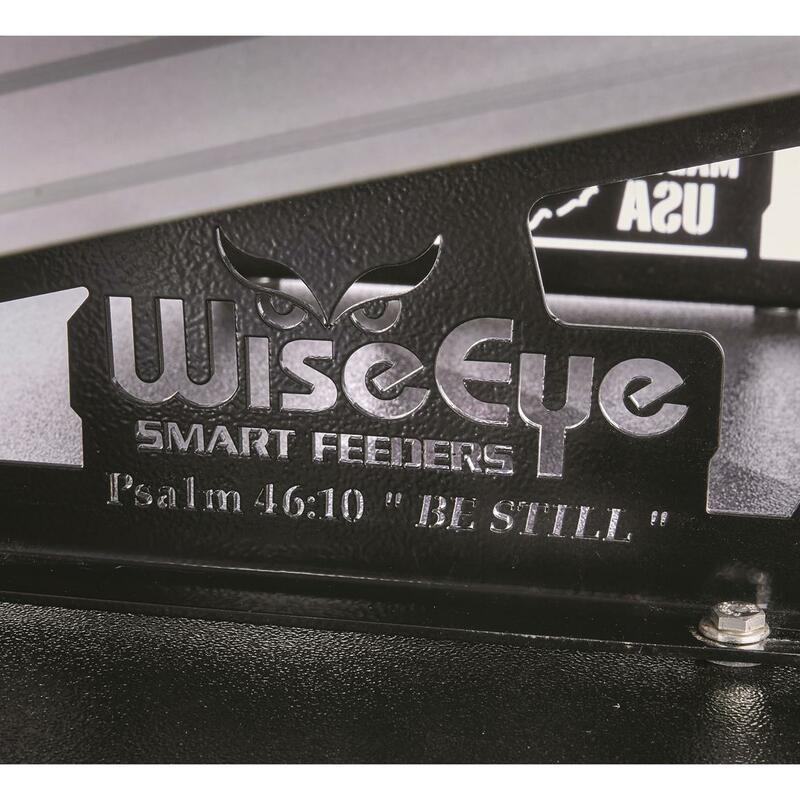 The WiseEye Stag Feeder is an advanced system that combines an integrated trail camera with advanced technology that keeps out scavengers while only feeding the game you're after. 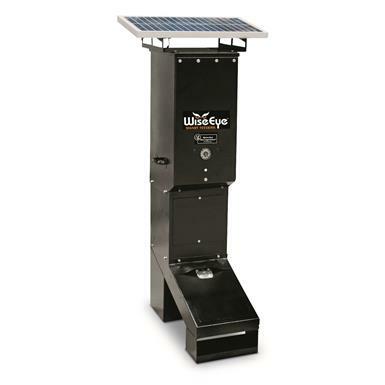 Quick and easy to set up, the WiseEye Stag requires minimal assembly and comes equipped with a built-in solar panel and regulator that ensures around-the-clock operation. 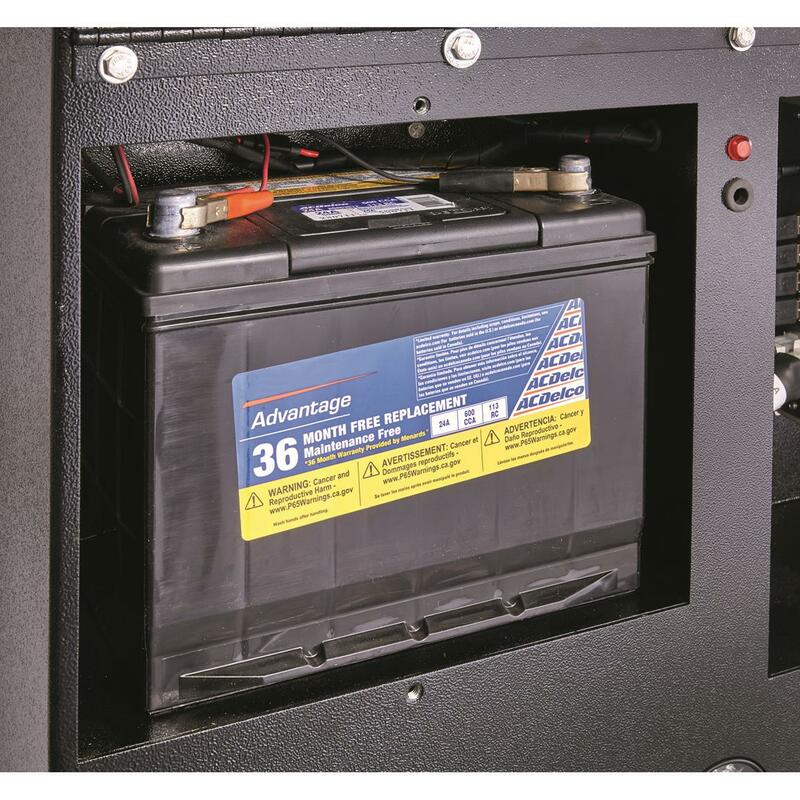 Just add your own 12V battery and you're good to go! 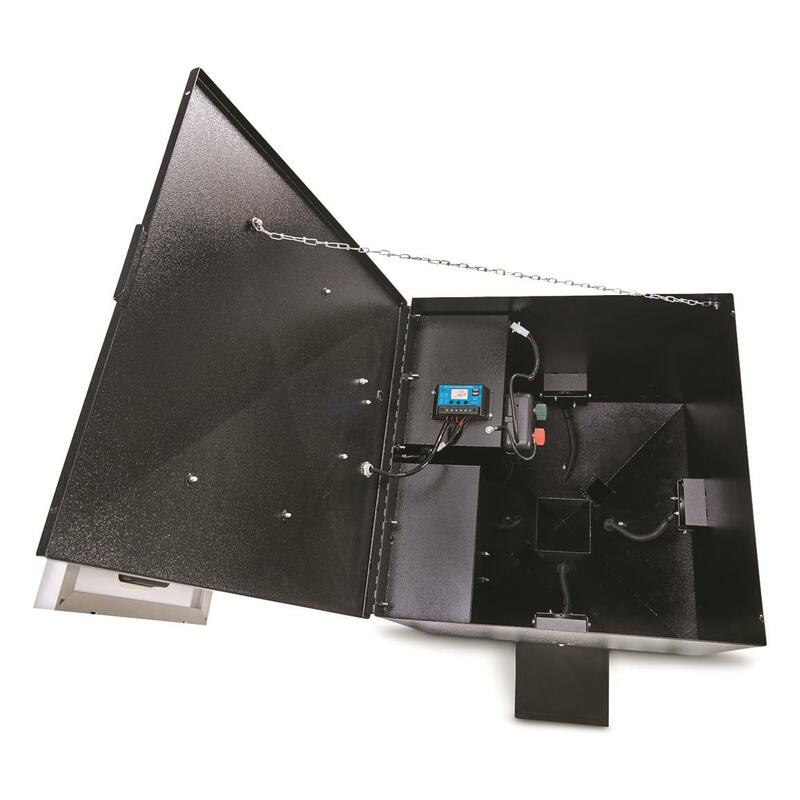 For keeping out vermin and unwanted game, WiseEye's advanced StaTight Feed Bin features a counter sunken door with electric actuator that provides 200 pounds of down force to ensure it can't be opened by curious game. Feed Bin also come equipped with moisture cutouts on the bottom, plus a weather guard to prevent moisture from getting in. Easy to fill and maintain thanks to its 150-lb. 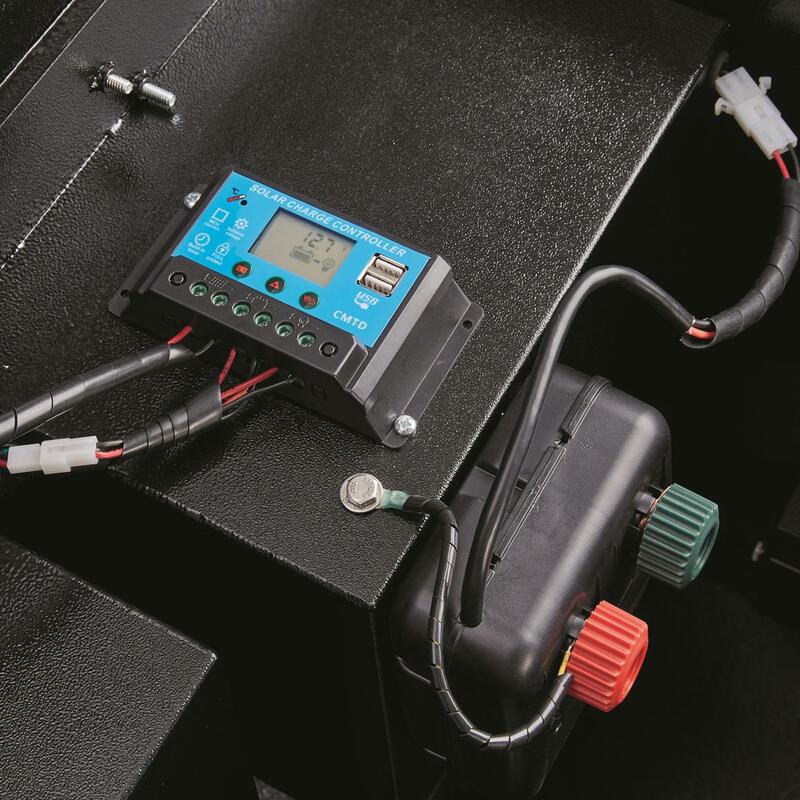 capacity and SmartFlo internal gravity system that ensures only the proper amount of feed gets dispensed. 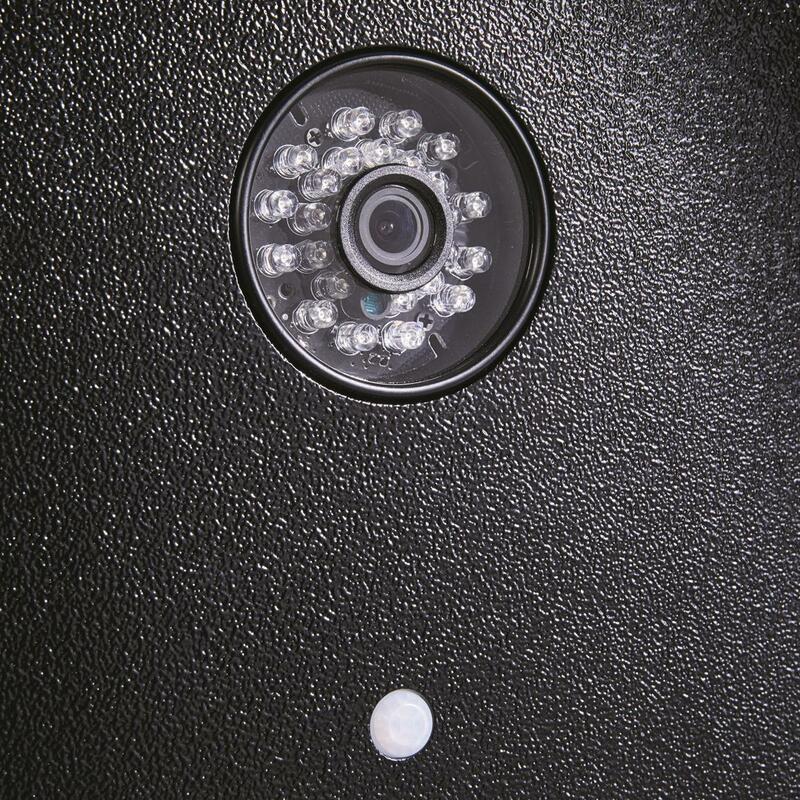 Designed to capture only photos of your intended target, the WiseEye Stag's integrated 3MP camera features a 20' detection range and comes equipped with 24 IR LEDs that give off minimal glow. 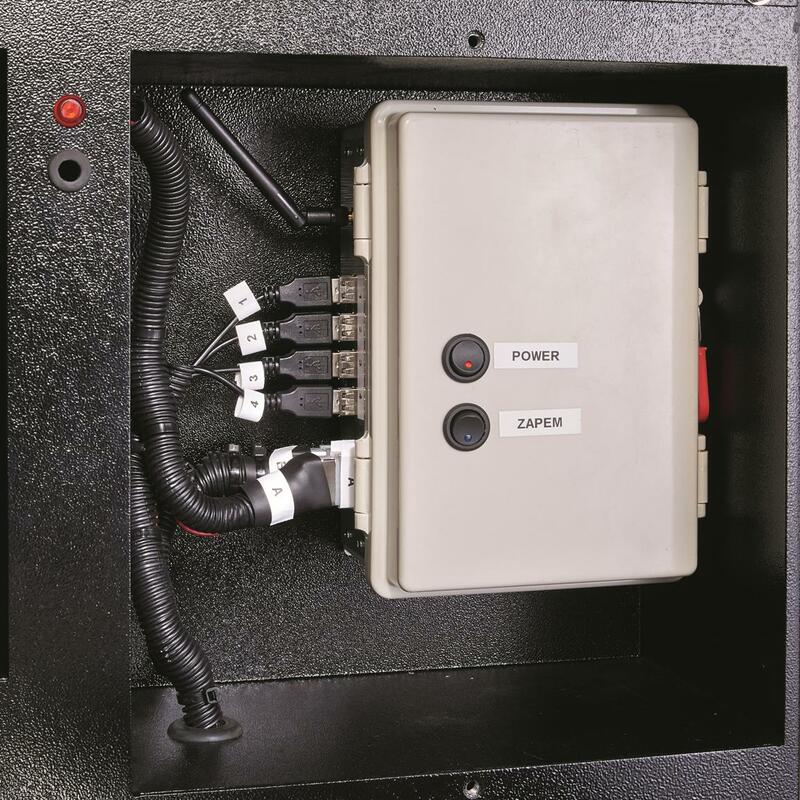 It also works in sync with WiseEye's advanced Species RecognitionTM Technology to control what animals can feed from the StaTight bins and what critters get shut out. Dimensions: 28" x 12" x 60"h.